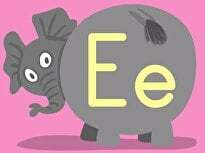 What is hiding in the ABC's? 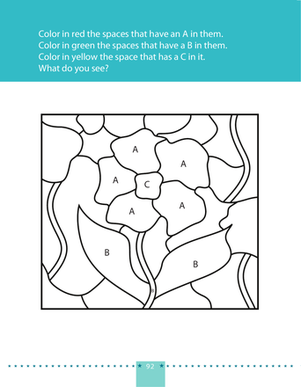 Kids follow the instructions to color the spaces (red for A, green for B, and yellow for C) and reveal the mystery picture. 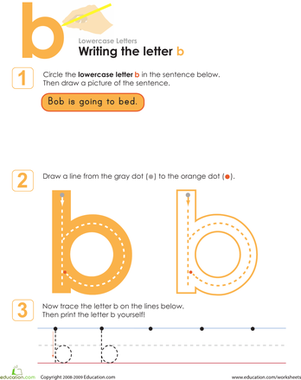 This color by letter page helps kids recognize and name capital letters. 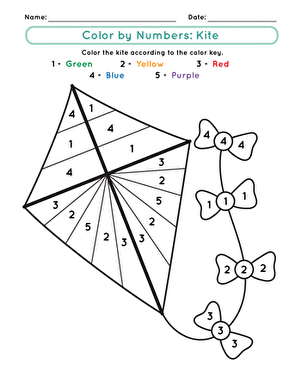 Kids also exercise thinking skills as they use the key to decide which color to use in the spaces and fine motor skills as they carefully color in the spaces. 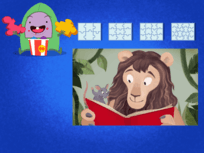 Can you spot the letter b? 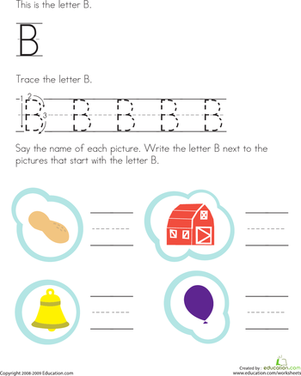 Your child will need to recognize the letter b, trace it, and write it on this lowercase letters worksheet. 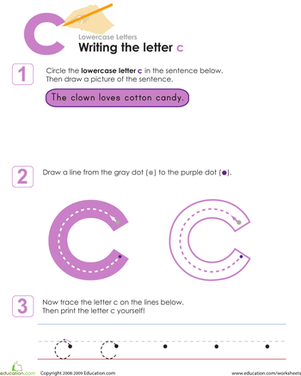 Instead of color by number, try color by letter! 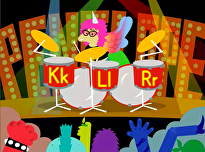 Kids assign a color to each letter, then color the shapes to find the hidden airplane. 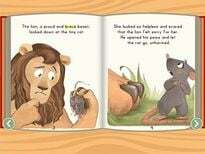 B is for bee! 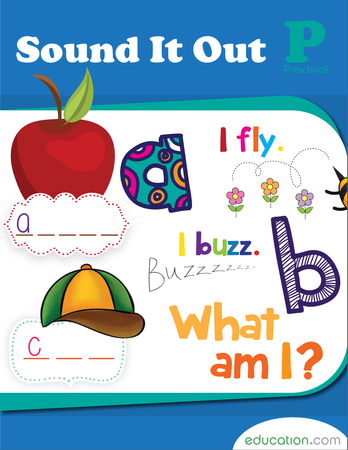 Color in the letter B and its matching flashcard featuring a picture of a bee then use them to learn the alphabet. 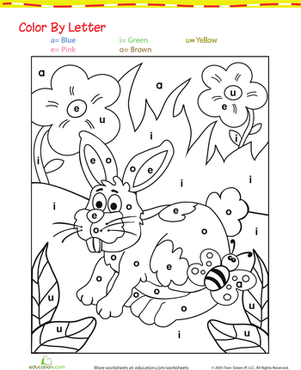 Like color by number? 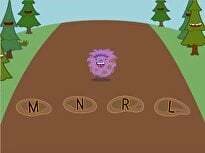 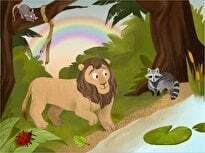 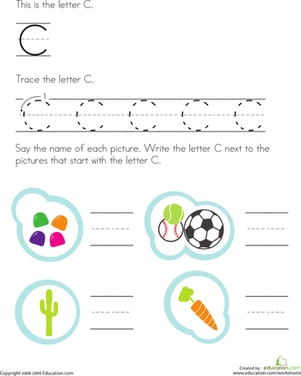 Try color by letter instead and help your preschooler practice learning the alphabet!